Apple is working on upgraded AirPods with a new wireless chip and “Hey Siri” support, according to a new report. The refresh will arrive “as early as this year,” according to sources familiar with the matter. A future refresh, pegged for early 2019, will also bring a water-resistant design. After Apple ditched the headphone jack with iPhone 7, its wireless AirPods headphones became a smash hit. They sold out immediately after making their debut in December 2016, and remained difficult to obtain almost a year later. Sales were boosted by incredibly positive reviews. Now Apple is planning upgrades that will make AirPods even greater, Bloomberg reports. This year’s upgrade is also expected to bring “Hey Siri” support, which will allow users to summon Apple’s virtual assistant with their voice. AirPods users currently invoke Siri by double-tapping one of their AirPods earbuds. 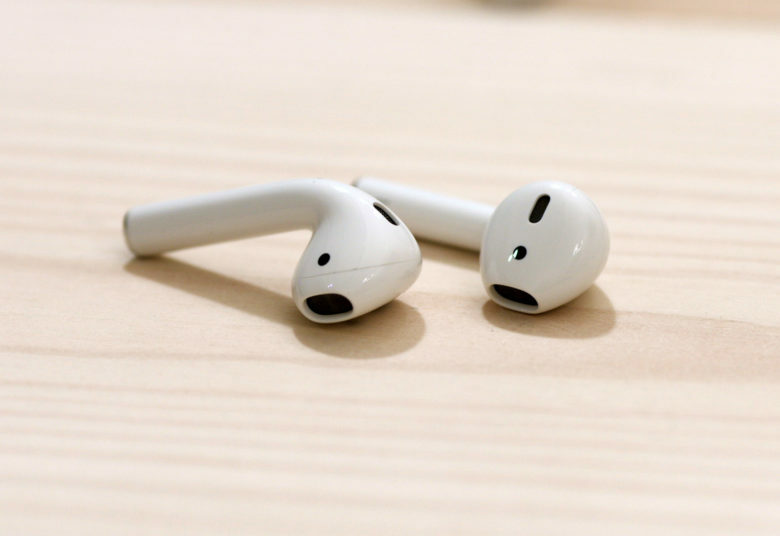 Bloomberg adds that Apple intends to make “frequent” updates to AirPods, with new hardware features, like its annual upgrades to iPhone, iPad, and Apple Watch. Ahead of new AirPods this year, Apple will deliver its new AirPods case with wireless charging. It will be compatible with existing models, and it will allow users to charge using the same Qi technology they use with iPhone 8 and iPhone X.
Apple is yet to confirm a release date or price tag for the case, but it has promised it will come this year. It will likely launch alongside AirPower, Apple’s wireless charging mat, which lets you charge iPhone, AirPods, and Apple Watch simultaneously.